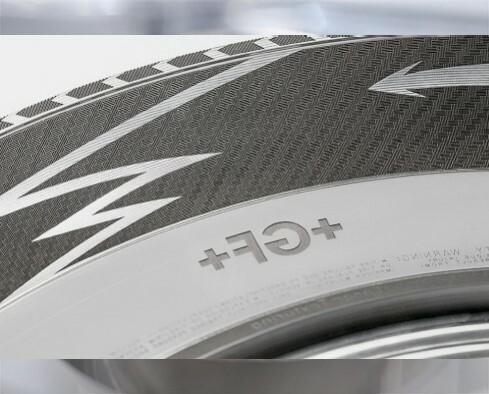 High Performance Machinery - +GF+ AGIECHARMILLES ANNOUNCES NEW - "Surface Texturing with Laser Ablation"
"Surface Texturing with Laser Ablation"
Laser ablation adds to and extends the technologies offered by GF AgieCharmilles. 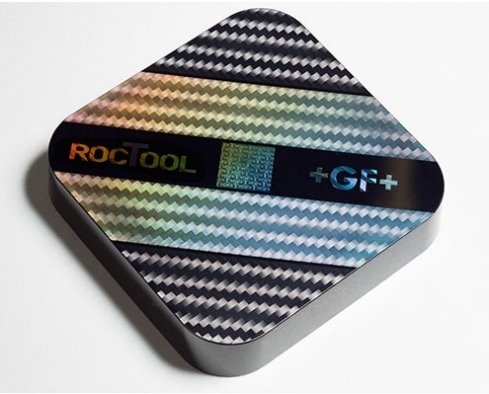 With our laser technology we enable you to produce texturizing, engraving, microstructuring, marking and labeling of 2D geometries right through to complex 3D geometries. 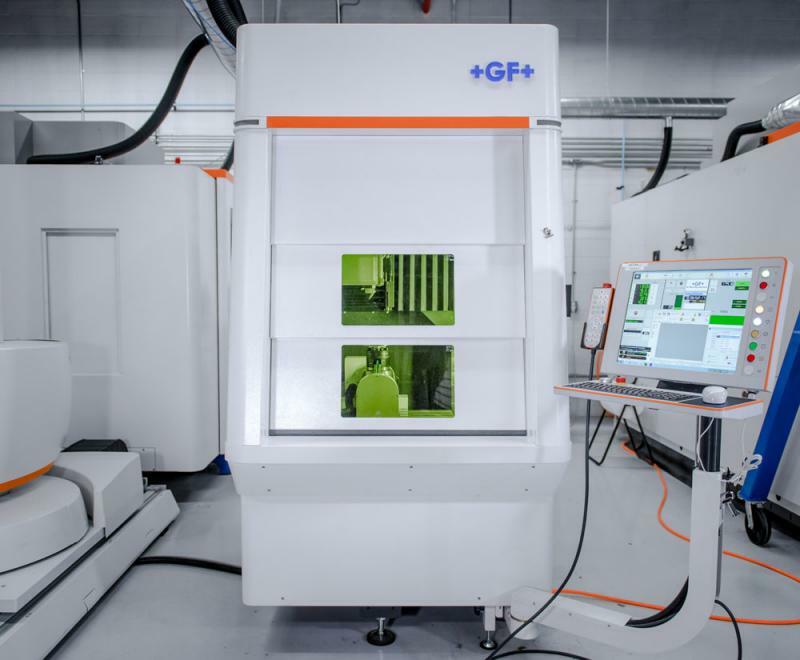 Laser ablation at GFAC enables individualization of products andc ompared to conventional surface treatment using etching processes, offers economic, ecological and design advantages. 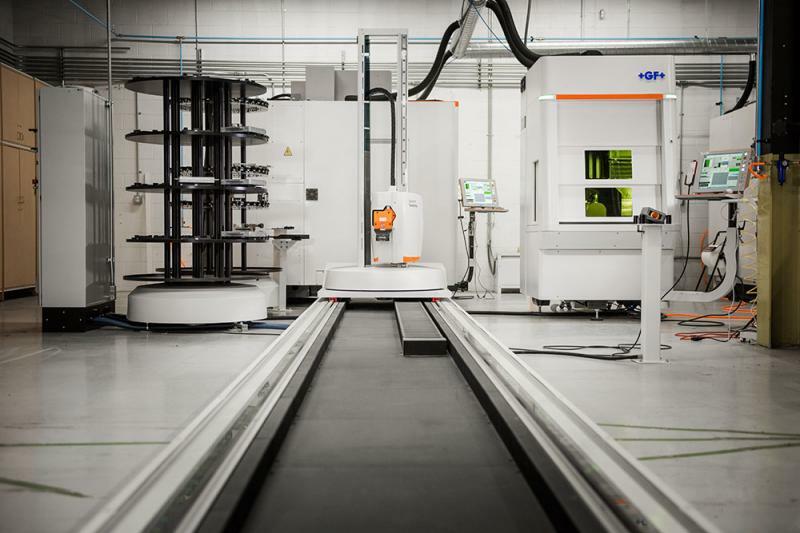 The four LASER machines in various models offer solutions ranging from the three-axis entry-level LASER 500 up to the high-end LASER 1200 for five-axis machining with a travel path of 1200 mm x 900 mm x 1200 mm (x, y, z) and a maximum part weight of 1700 kg. The maximum volume size of the part is 700 x 700 x 700 mm. 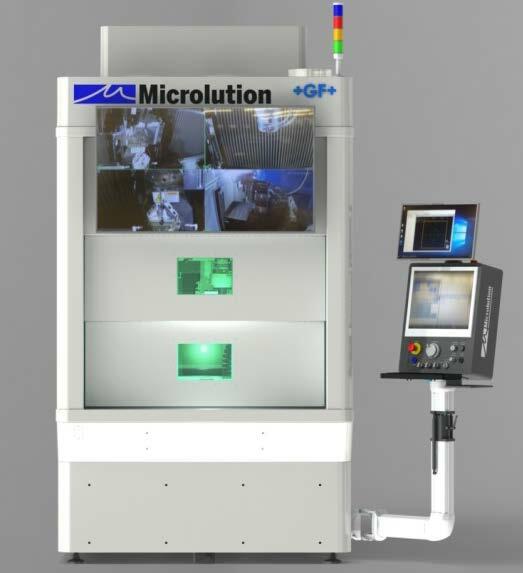 The three- and five-axis models in this line use a high-powered laser beam that impinges on the workpiece surface under high speed computer control to remove material by ablation, thus creating virtually any surface texture that can be digitized. Ablation can be described as a method to melt and vaporize a workpiece material with high heat. 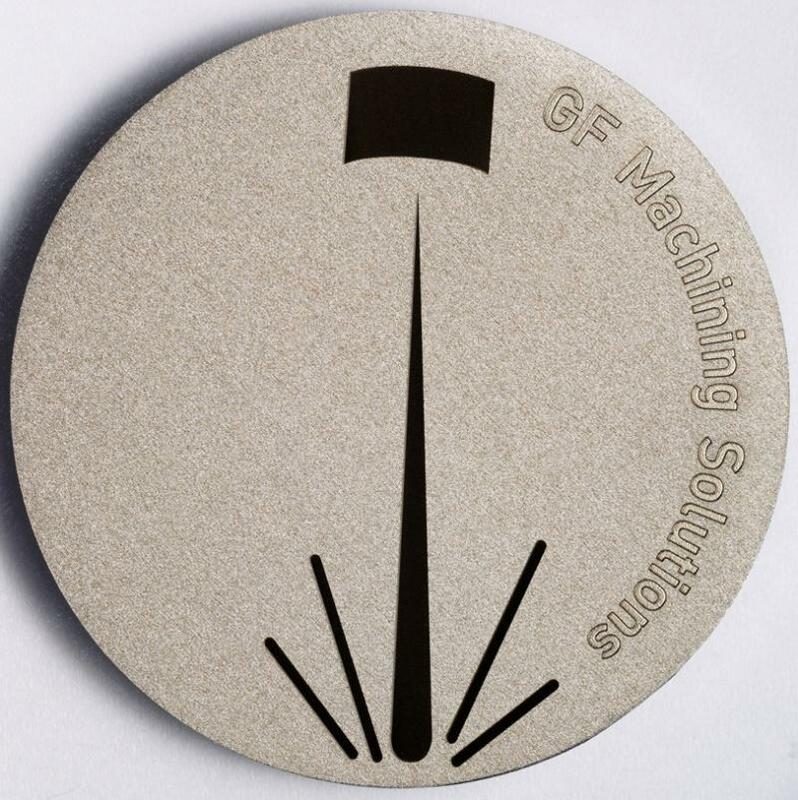 In addition to texturing, this process can be used to engrave, mark, label or render a microstructure on a surface in 2 or 3D. According to the company, this process can be applied to aluminum, copper, steel, graphite, carbide, brass, ceramics and other materials. Laser ablation is said to be more flexible, predictable and environmentally benign than acid etching or other conventional surface treatment. 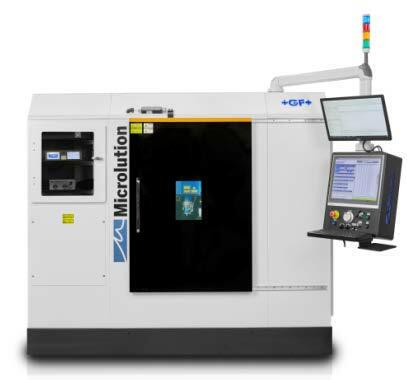 The line consists of four models, the Laser 500, 600, 1000 and 1200. All share the same workpiece capacity (a 700-mm cube) and machining travel (1,200 by 900 by 1,200 mm in X, Y and Z), but they differ in the configuration of the laser head. 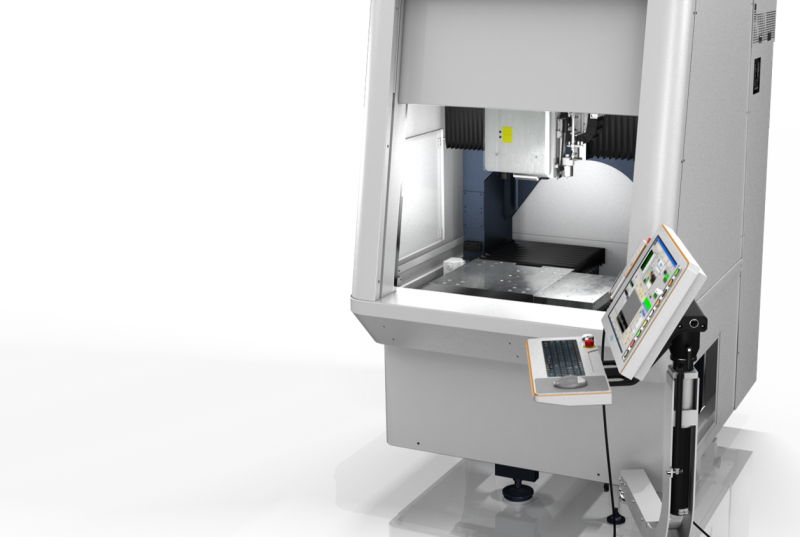 The Laser 500 has a three-axis head for 2D or 2½D work and can be considered an entry-level model. 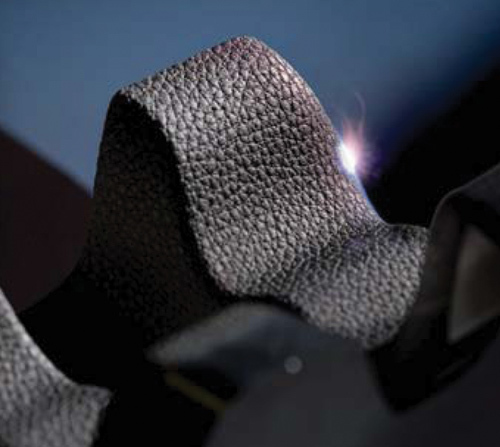 In contrast, the Laser 1200 is a high-end model with a five-axis head for full 3D work. A pulsed, 20-watt fiber-optic laser is standard, but 50- and 100-watt lasers are optional. Lenses with different focal lengths can be exchanged quickly to produce the desired spot size on the workpiece surface. 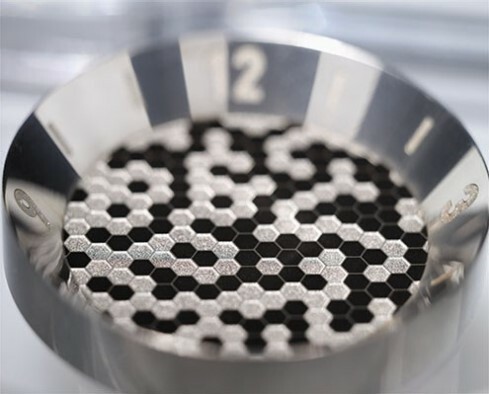 Intricate designs at a shallower depth require a more finely focused laser spot, whereas heavier patterns can be produced more quickly with a wider focus. The choice of lenses provides this flexibility. The Future of mold Making.